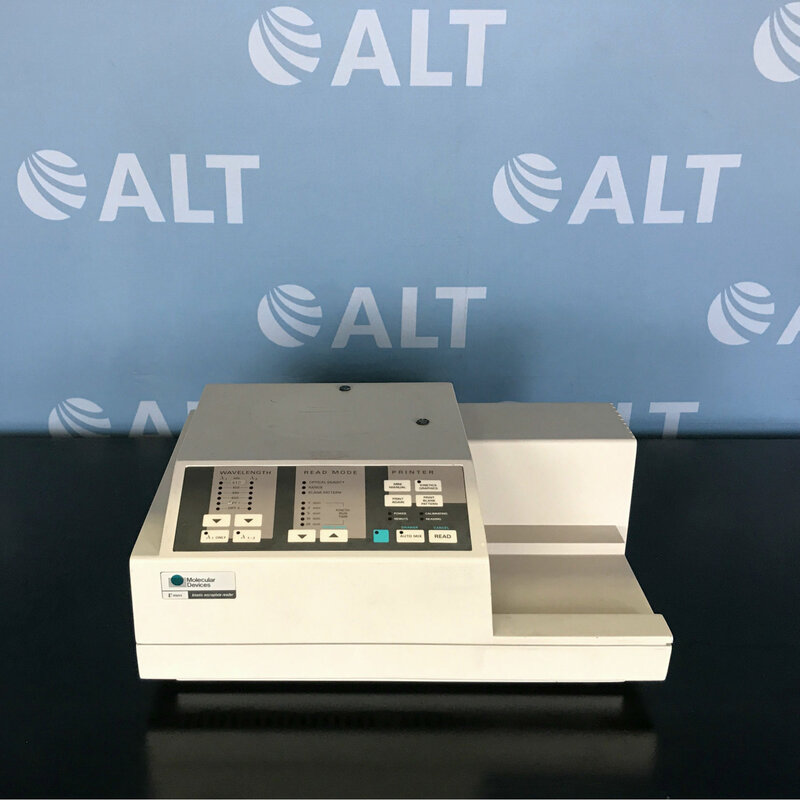 The Molecular Devices VMax Kinetic Microplate Reader is designed to measure any of the visual wavelengths and provides the user with the substrate of choice. 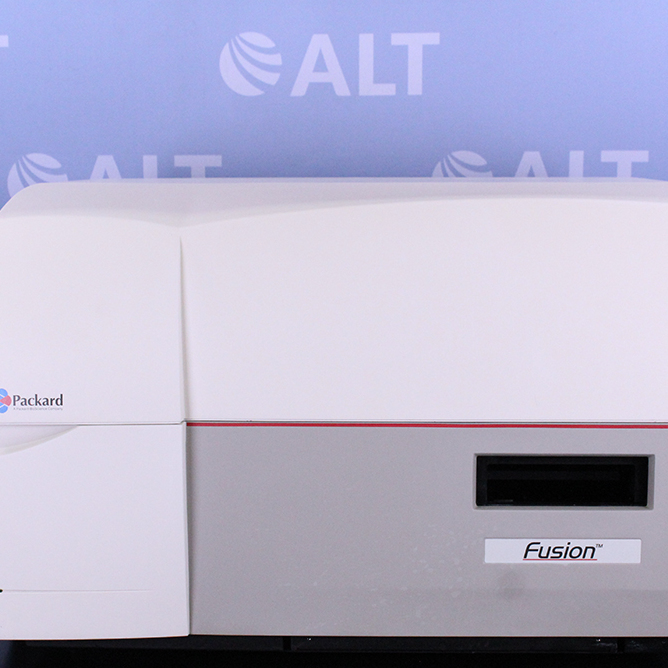 Based on a rugged simple design, this microplate reader has an estimated 20,000 hour mean time between failures. 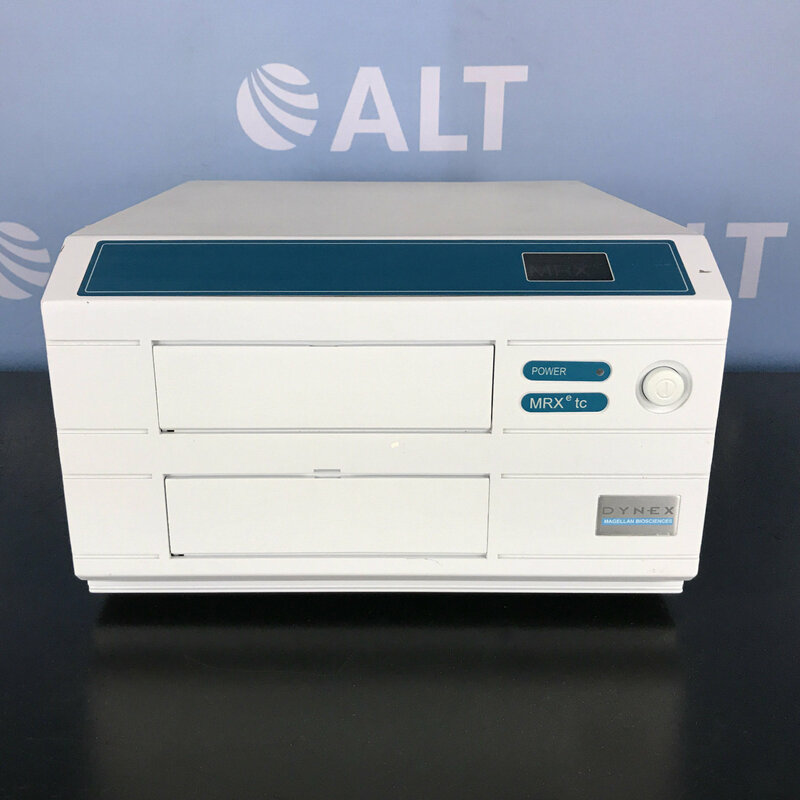 The microplate remains stationary during the entire reading cycle, reducing the number of moving parts that can wear and need replacement. 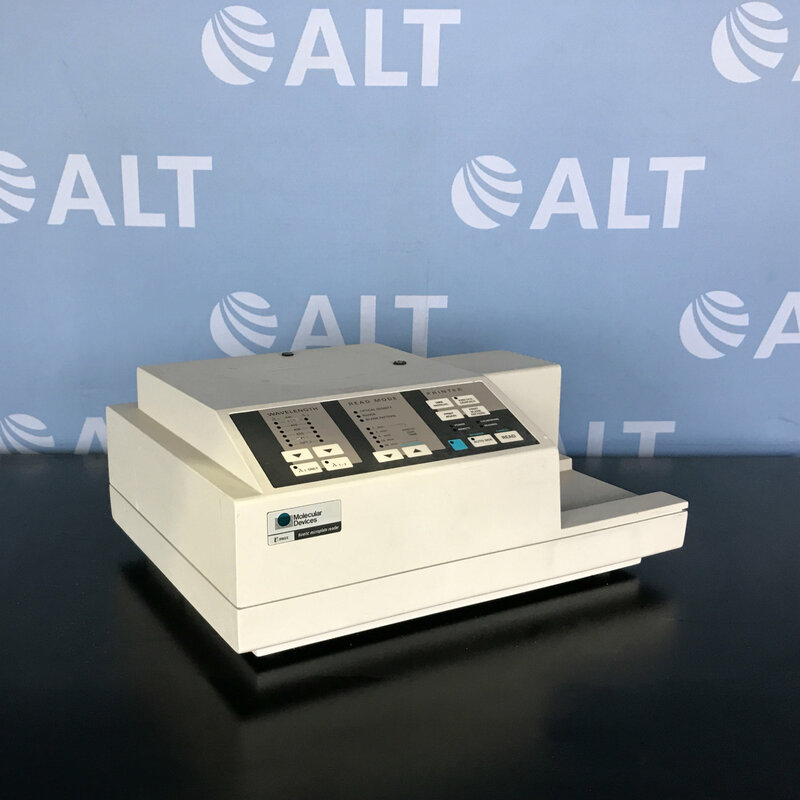 - Modes: Single wavelength, Dual wavelength, Kinetics, Range, Blank pattern. Includes computer pre-loaded with software, keyboard, mouse and all cables.